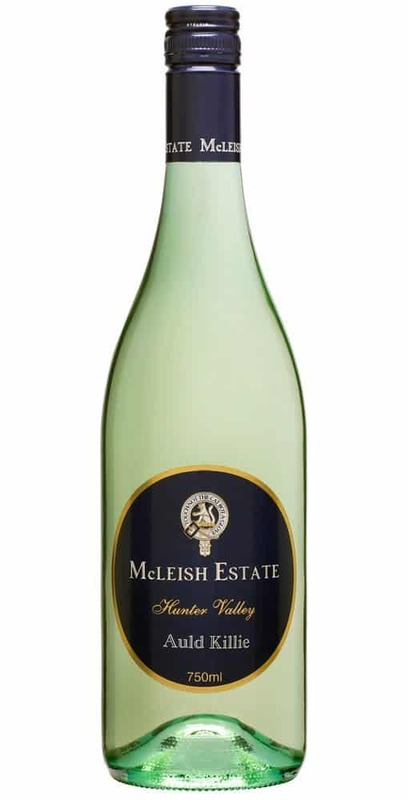 The Verdelho grape first made its name as one of the four varietals of Maderia wine in homeland Portugal. 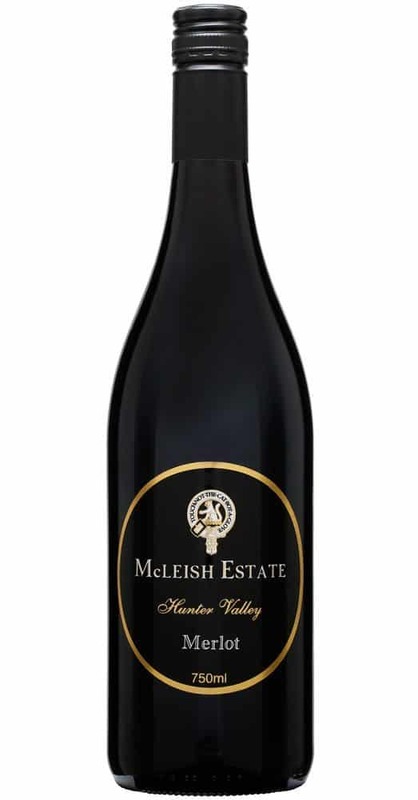 Traditionally a rich fortified wine, it has now made a name for itself here in Australia as being a light, fruity easy drinking style that can be enjoyed on it’s own or accompanying by food. 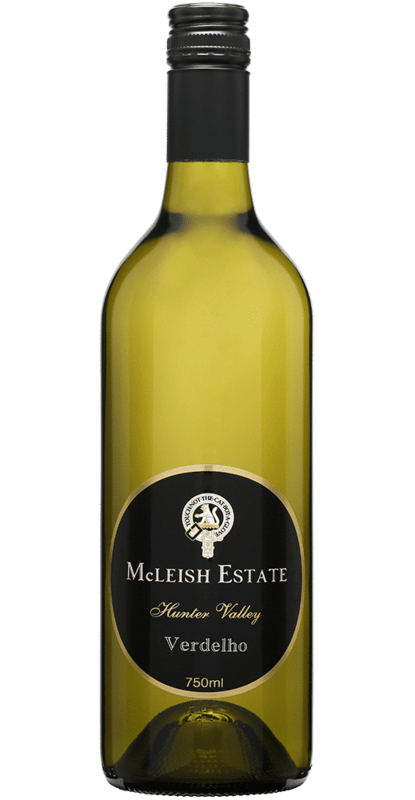 Tropical aromas of pineapple, passionfruit, guava and citrus. With these tropical flavours providing a luscious mouth feel, balanced with a vibrant line of citrus fruit leading to a refreshing crisp finish. 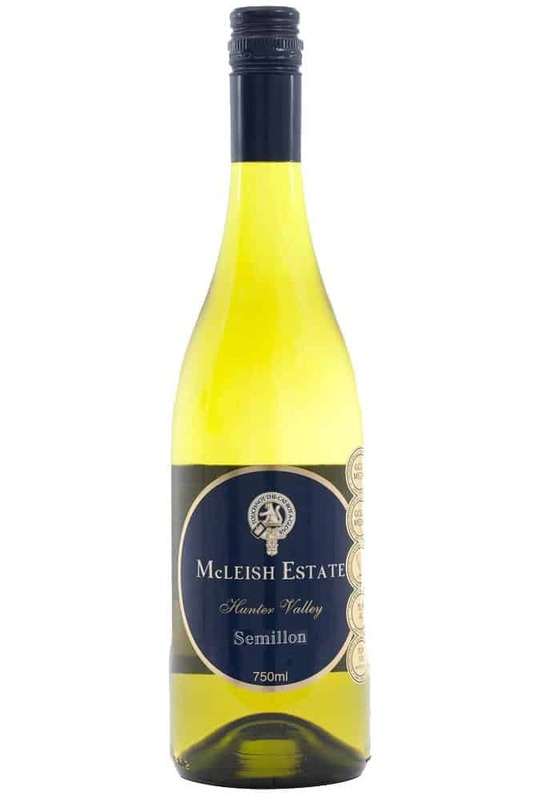 This year McLeish Estate harvest and crushed the Verdelho on the 19th of January. 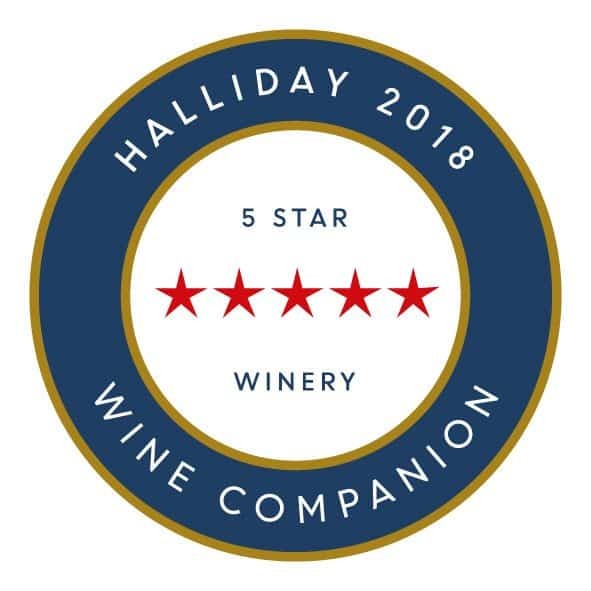 The optimal conditions prevailed with long warmer days, the Vintage conditions throughout the white harvest continued to be extreme heat waves of 40 degrees plus leading to excellent ripeness and primary fruit characters.